James Thomson, indie developer of PCalc and occasional Incomparable panelist, joins Scott to discuss DS9’s “Valiant” (S6E22). 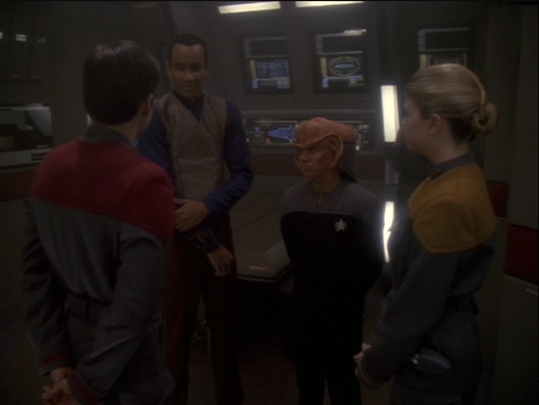 Topics include the always winning combo of children and Ferengi, where DS9 actors are now, troubling Starfleet HR practices, and whether or not Aron Eisenberg has a podcast (it seems like Scott just made that up. He’s tricky like that).